Reprint of the November 1961 (US) issue, except for the article A Problem in Communication by George O. Smith. 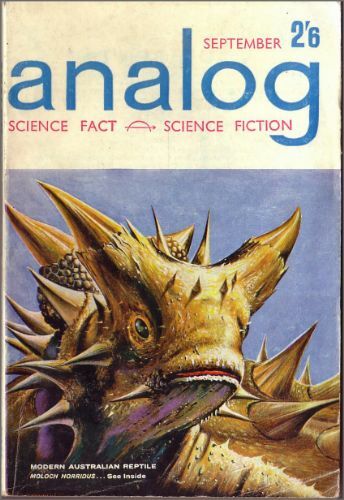 Title changed from Analog Science Fact & Fiction (UK). 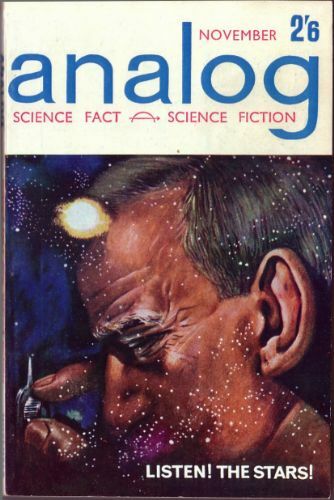 Reprint of the December 1961 (US) issue, except for the article Engineers Art by Randall Garrett. 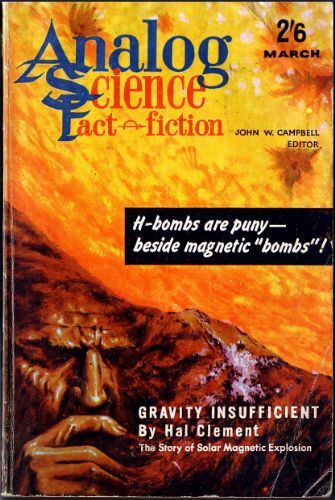 With this issue the title changes to Analog Science Fact & Science Fiction. Reprint of the January 1962 (US) issue, except for the article The Big Boom in Forming by Willis Cain. 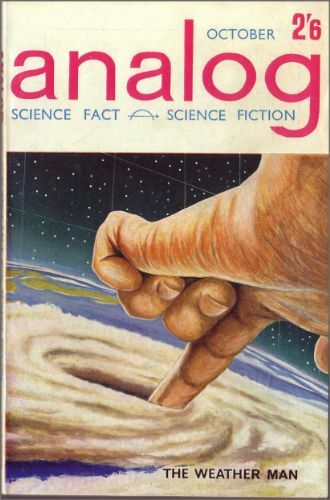 Cover illustration originally mentioned Naudsonce by H. Beam Piper and Black Mans Burden by Mack Reynolds, but these references have been removed from the UK issue even though the stories are included. 77 · When the Glaciers Go · Anon. 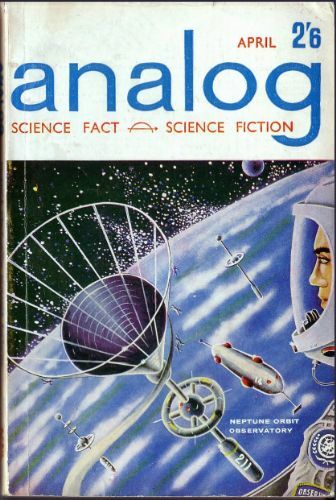 · ar Analog Jan 1962, as by John W. Campbell, Jr. Partial reprint of the February 1962 (US) issue, plus a single story from the October 1961 (US) issue and an article from the December 1961 (US) issue. Reprint of the March 1962 (US) issue, except for the article segment Power Supplies for Space Vehicles by J. 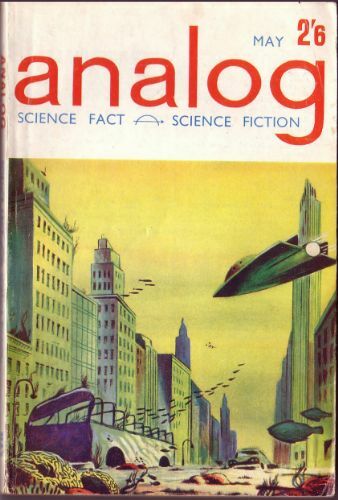 B. Friedenberg which the cover originally illustrated, plus a single story from the February 1961 (US) issue. Reprint of the April 1962 (US) issue, except for substituting an editorial and article from the May 1962 (US) issue. 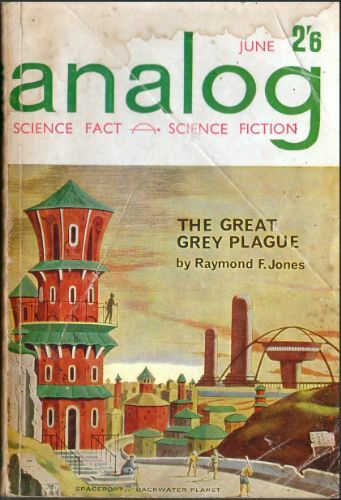 Cover illustration originally mentioned Mercenary by Mack Reynolds, but the reference has been removed from the UK issue even though the story is included. Partial reprint of the May 1962 (US) issue, plus the editorial and an article from the April 1962 (US) issue and a single story from the February 1962 (US) issue. 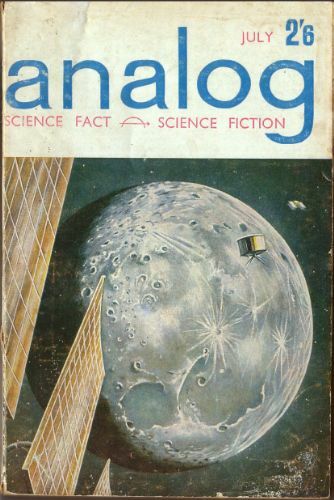 Reprint of the June 1962 (US) issue, except for the article Interstellar Passenger Capsule by Ralph A. Hall, M.D. 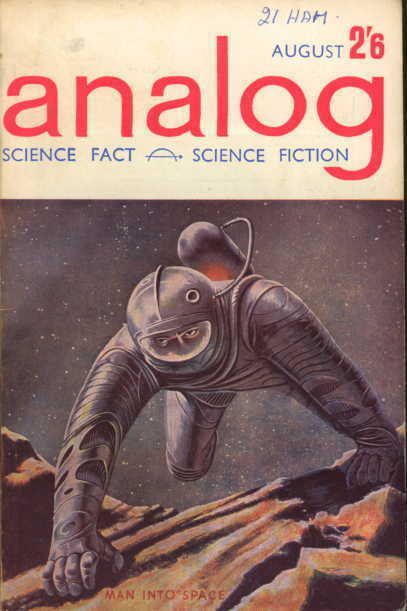 Partial reprint of the July 1962 (US) issue.